Beeldjutters brings stories to life. We work your theme into an interactive experience. We create fantasy worlds by providing light to locations with video-projections. We project moving pictures on tables, walls, facades, trees, window frames and other objects. 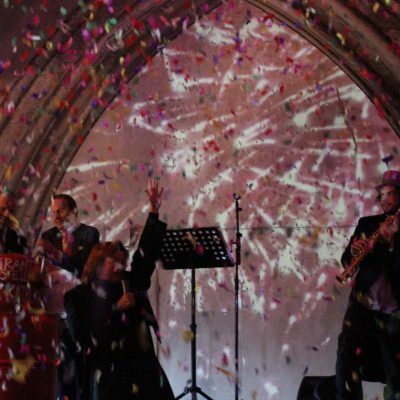 The location will be fully transformed into a magical spectacle in which the attendee can fully delve into. If you are interested, please don’t hesitate to contact us for more information. 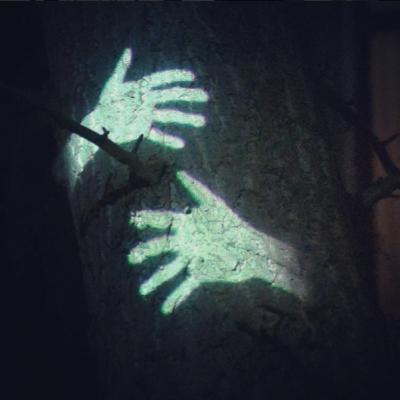 Discover the impressive video-projections on trees, grass and bushes. Your forest, park or garden will be transformed into a world full of magical scenes that will surprise and amaze your guests. Beeldjutters projects onto anything that you can think of, for example; window and door frames that will function as frames of images that will subtly come to life, both inside and out. Enjoying a Burgundian meal surrounded by video-projections. 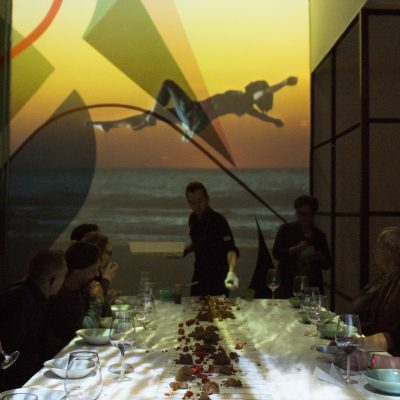 Enchanting images projected on the table will change it’s tone with each course. 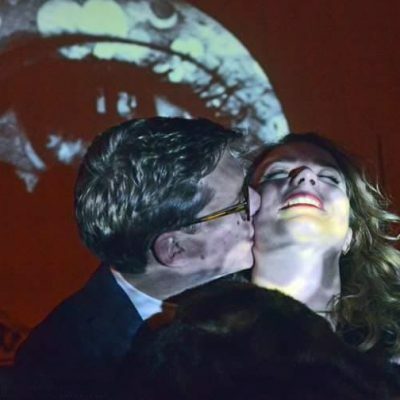 An experience of tastes, video-projections and soundscapes. 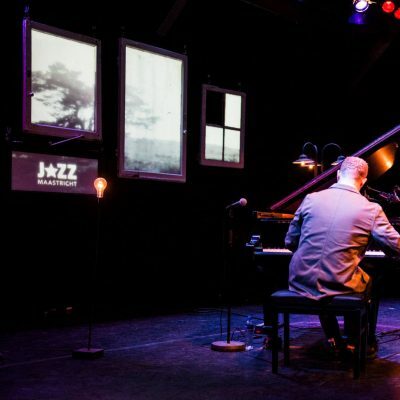 From visual decoration to a complete experience with warm sounds, dance, theatre and a wooden Juttersbar. Beeldjutters takes control of a location and transforms it into an enchanting festival area. We completely surround your guests in an interactive dreamworld. We will customise your theme into an interactive experience. For unique presentations and activities. Beeldjutters will happily collaborate with you over the options of a video-projection. 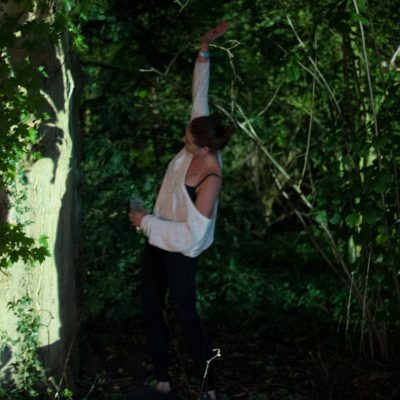 We transform the locations into a festive area, mysterious place, a well known or even a surprising surrounding. From small and intimate to big and integral, for a budget that will fit your needs.